Long time no see, or write, or read. Well what ever it is, it's been sometime since I've sat down and actually wrote a blog post for you to read, since the last one was pretty much all photos from when I went to Iceland - which you should totally check out by the way here. 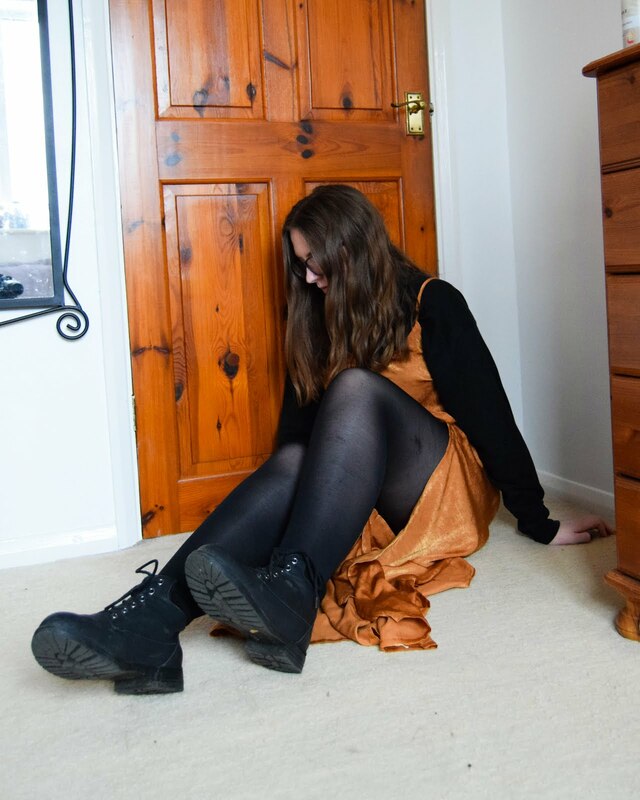 Honestly I've kind of been losing my blogging mojo recently, so to get back into it I'm going to go back to my routes and talk about make-up. I feel like I haven't sat down and written a blog post about make-up in quite some time. 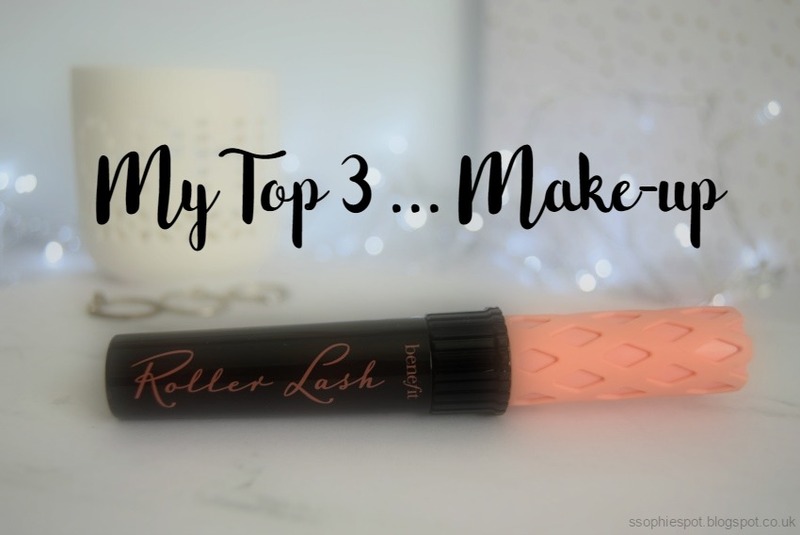 So for this weeks post I've picked out my top three make-up pieces. Those pieces which if I could only ever use three pieces for the rest of my life it would be these. Well since we start with the face for make-up looks, well most of the time anyway, lets start with foundation. For me if I was to chose between concealer and foundation I would chose foundation! This one has been my go too for a couple of years now. It's the only one that I've found that doesn't break me out any more than my skin is already doing. Though it is slightly too dark for my skin, even if it is the lightest shade, it makes me look a bit more human in colour - I'm a very ghostly pale sometimes - so it doesn't bother me awfully too much. Next up is mascara, and one of my holy grail's at that. 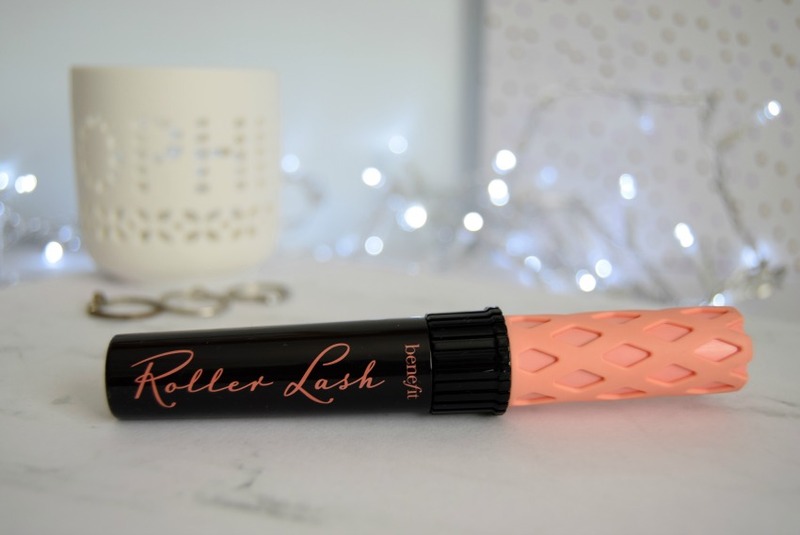 The Benefit Roller Lash mascara does wonders to my lashes, giving them both volume and length, to the point where I feel okay with going out with just mascara and no other eye make-up on. What else can I say about a mascara? I think it's also waterproof, but I haven't put that massively to the test. 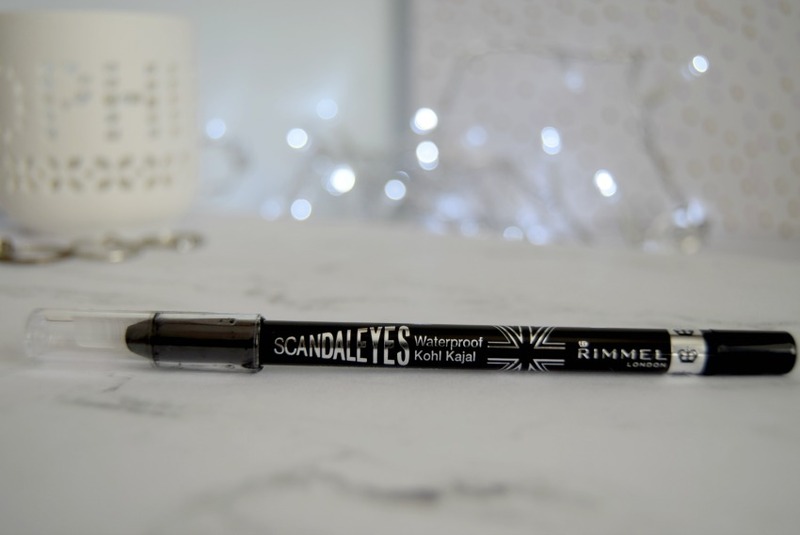 Anyway this has become my go to mascara and also makes it into my top three make-up products. And lastly of my top three we have the eyeliner. 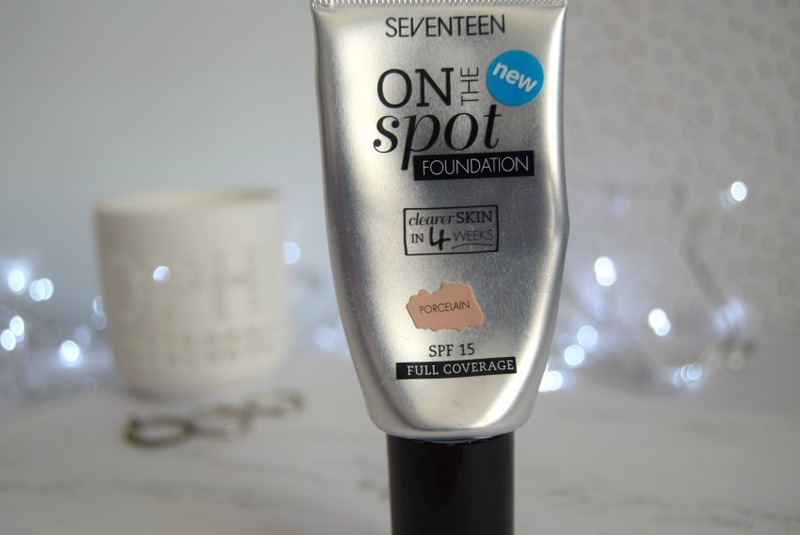 I have been using this for years now, and is the one consistent product in my make-up collection. One it's at a decent price for a student. Two it holds its colour brilliantly through out the day. And three it's waterproof! So I can use it to tight-line my eyes to make them stand out more. The only thing is I can't do winged eyeliner with this since it doesn't sharpen to a sharp point very well, but who knows that could just be my sharpener. So those are my top three make-up products, and the ones I reach to everyday. Maybe I could use these as a start of a series where I share my top three of whatever. If you would like to see this what top three of mine would you like to see? If you could only chose three make-up products to use for the rest of your life what would you chose?